We see no reason why the police should be burdened with having to prove whether or not a person is above or below any particular limit; the mere presence of alcohol in the blood should, in our view, be sufficient to disentitle a person from driving, the Bench said. 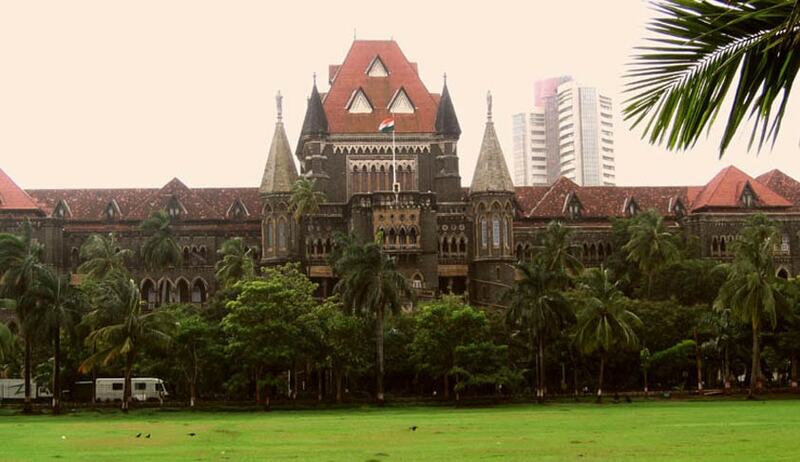 Bombay High Court has directed the Central Government to consider adopting Zero tolerance policy towards drunken driving by making suitable amendments in the Motor Vehicles Act. A Division Bench of Justices A.S. Oka and G.S. Patel, said that it finds no reason why any person who has had any amount to drink should be permitted to drive at all. The Court made these observations while hearing a Public Interest Litigation filed by a Journalist, Nikhil Wagle. This PIL was filed soon after the infamous Hit and Run incident involving Salman Khan. As per Section 185 of the M.V. Act, the offence of driving by a drunken person is established when in his blood, alcohol exceeding 30 mg per 100 ml of blood is detected in his breath test. The court said that it does not think that some quantity of alcohol in the blood can be considered 'safe' and there is no reason why any person who has had any amount to drink should be permitted to drive at all. Given the alternatives available, and having regard to the manifest risks especially to third parties, we would strenuously urge the adoption by the Central Government of a zero¬tolerance policy toward drunk driving, the Bench said. The Court also opined that the police should not be burdened with having to prove whether or not a person is above or below any particular limit and mere presence of alcohol in the blood should be sufficient to disentitle a person from driving. In itself, this would facilitate the work of the police and go a long way to ensuring safety on our roads, apart from lessening the forensic burden on enforcement agencies, the Court said. The Court has also issued several directions asking the Central and State Governments to file affidavits in the matters highlighted in the PIL. The Court would again hear the matter next month and will issue further guidelines in this regard.